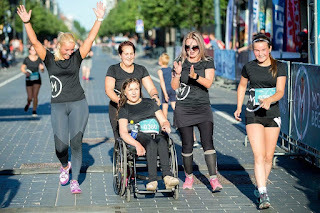 What is Wheelchair pride blog? For years we have heard about Black Pride, Gay Pride, Hispanic Pride, etc. Minority groups from all walks of life have "come out" taken a stand to end discrimination and to integrate into society. 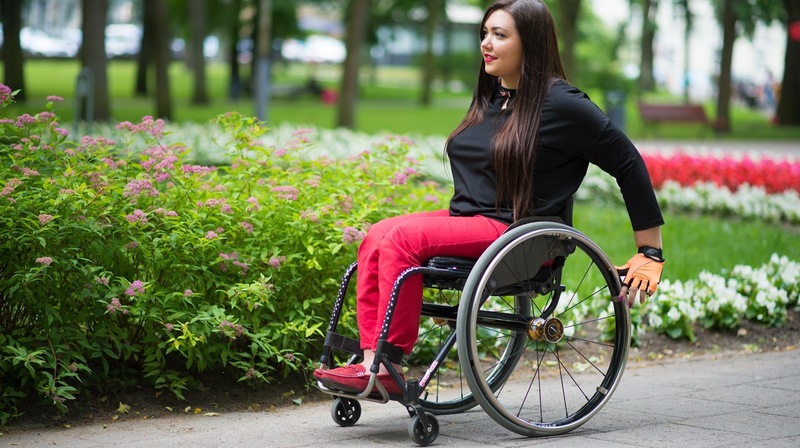 "Although there are many barriers facing people with disabilities today, the single greatest obstacle we face as a community is our own sense of inferiority, internalized oppression and shame"
Wheelchair users face some of the greatest barriers: physical, psychological and societal. But at the same time, there are many, many heroes in the wheelchair community who have done so much to break down the barriers. 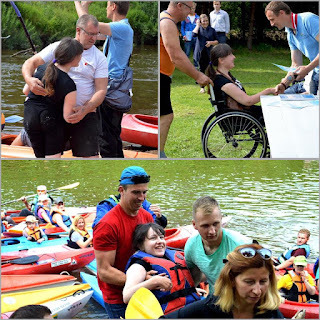 The Wheelchair Pride Blog is dedicated to wheelchair heroes everywhere. Wheelchair heroes are normal wheelchair users who battle everyday to make society understand the challenges, who demonstrate their wheelchair pride and demand respect. If you are a wheelchair user, a friend of a wheelchair user or simply someone who sympathizes with the needs of wheelchair users, you are cordially invited to participate. Send us photos and stories. Tell us how you or someone you know has shown their wheelchair pride. 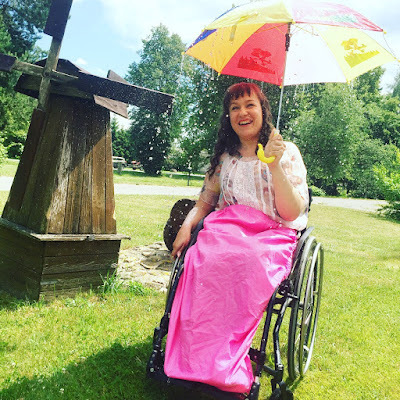 Let your personality shine and show your wheelchair pride!